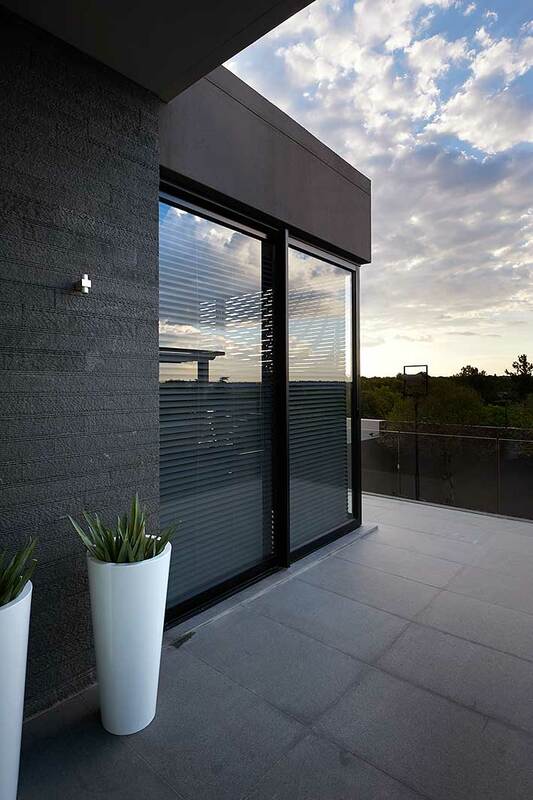 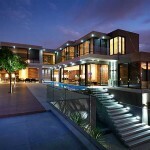 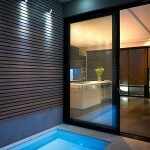 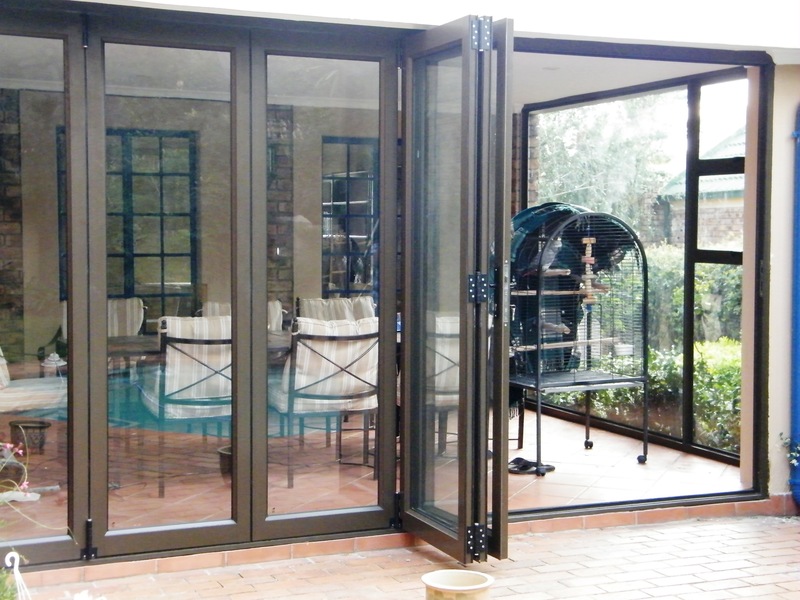 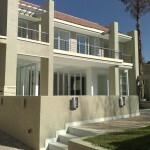 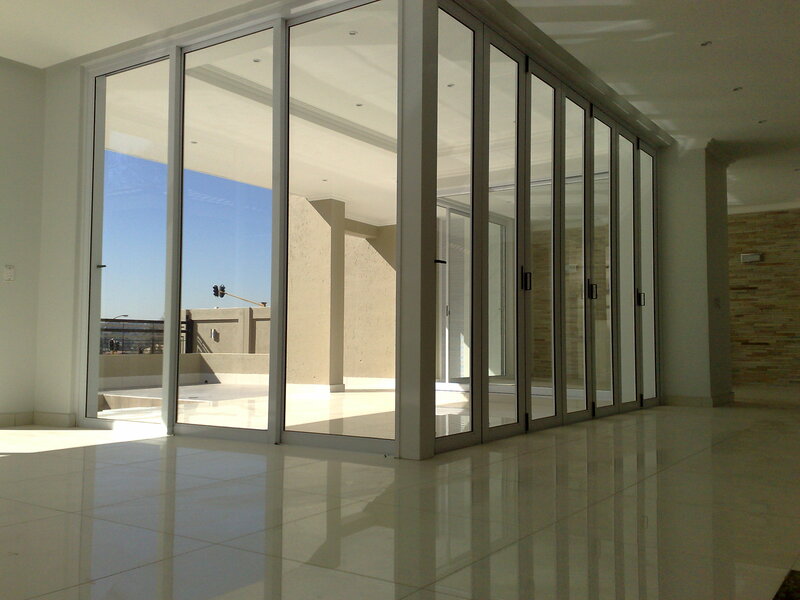 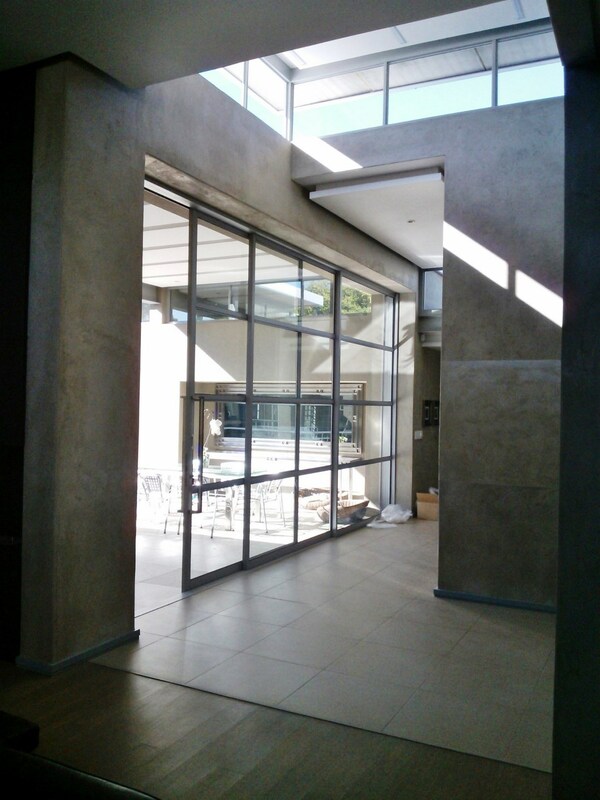 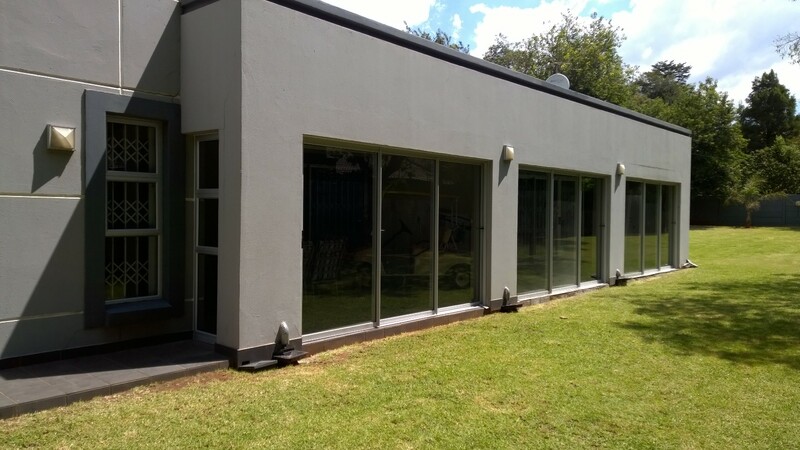 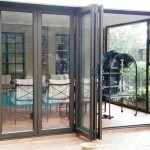 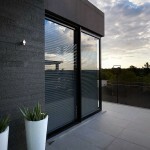 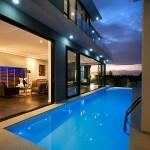 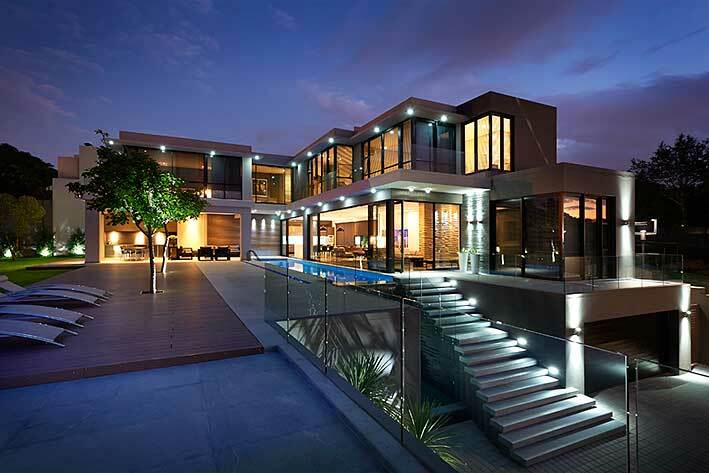 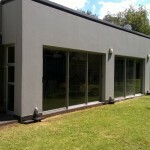 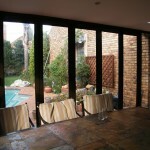 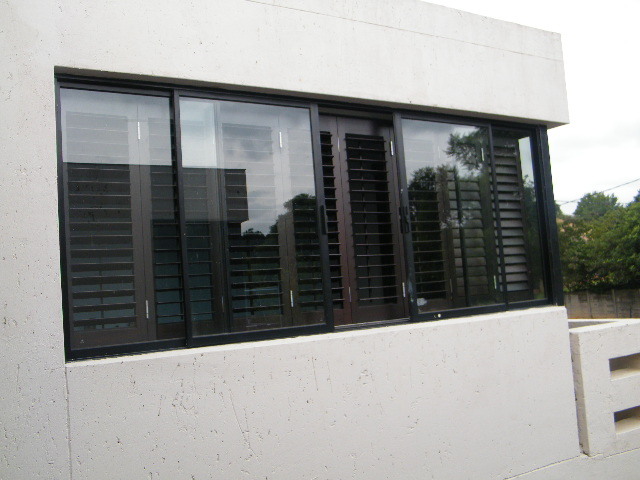 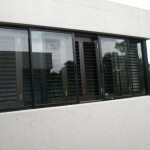 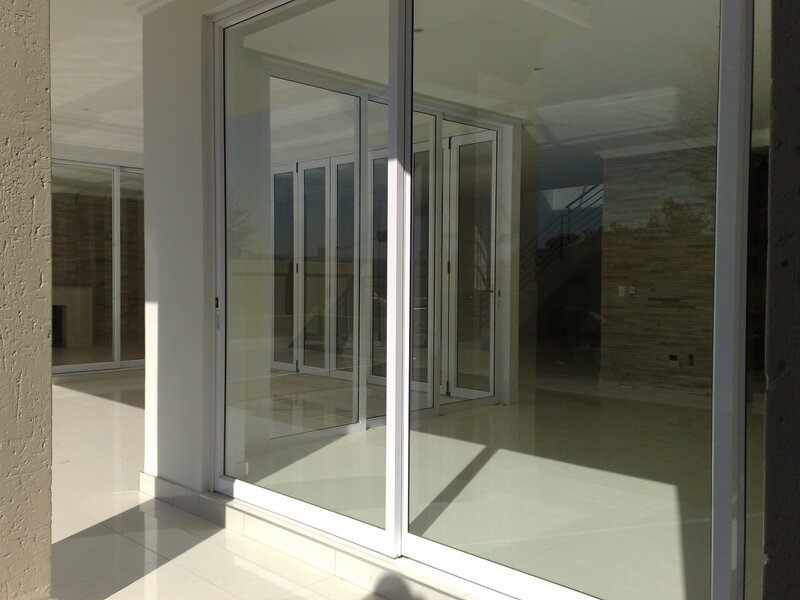 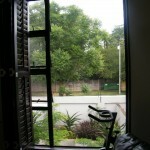 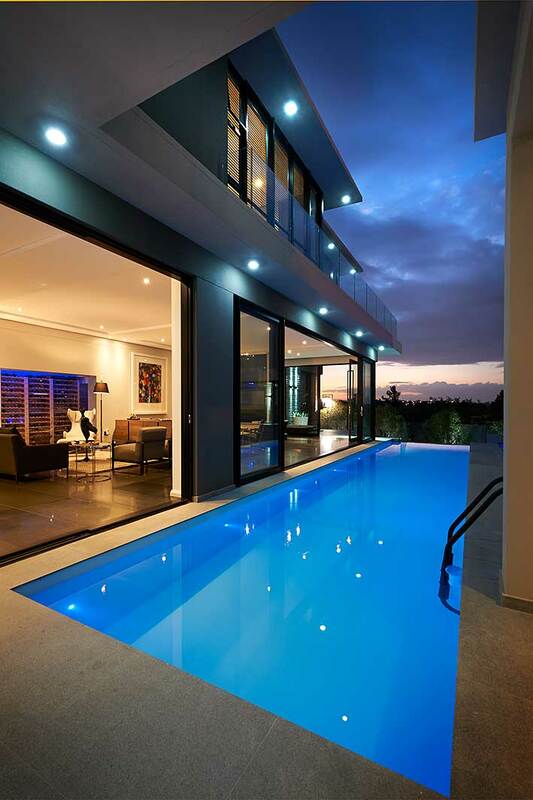 Aluminium Doors and Windows are maintenance free and only require minor maintenance on the working parts. 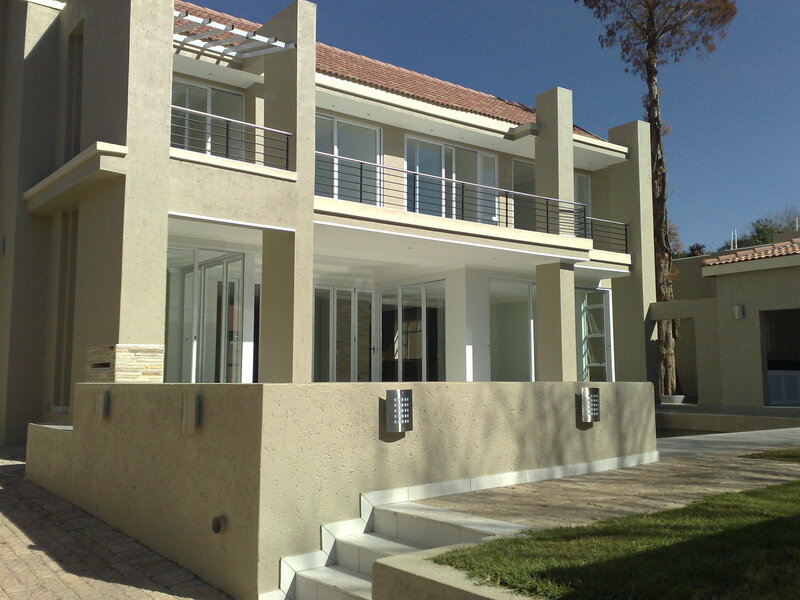 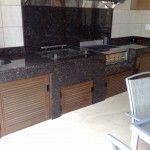 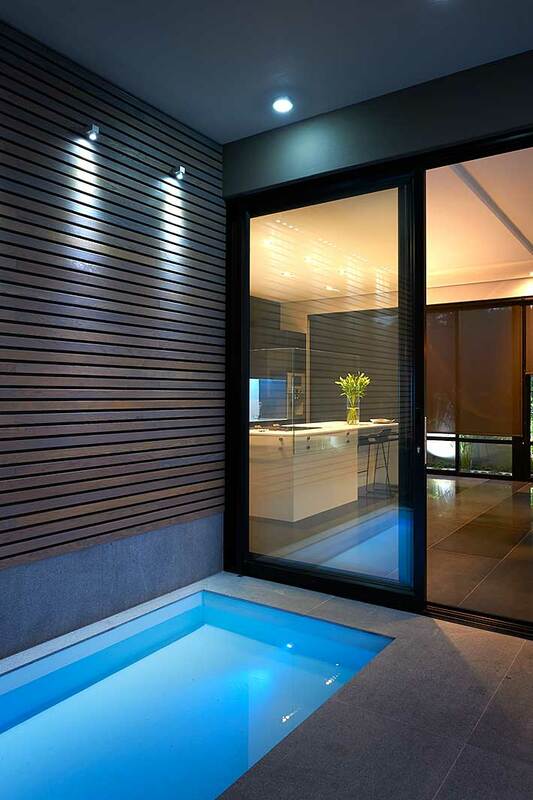 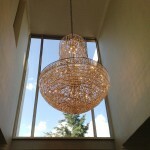 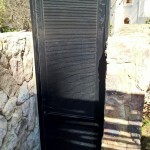 There are no extra expenses for painting once a year and all working parts are readily available. 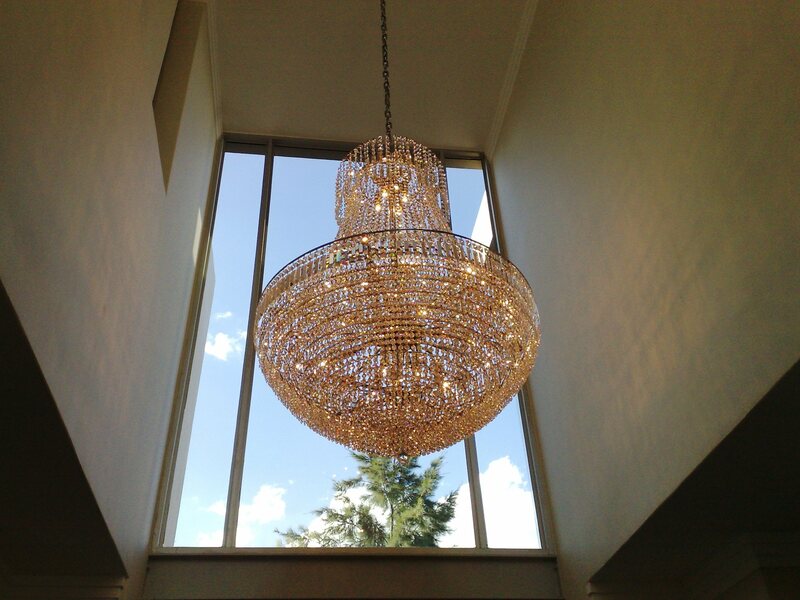 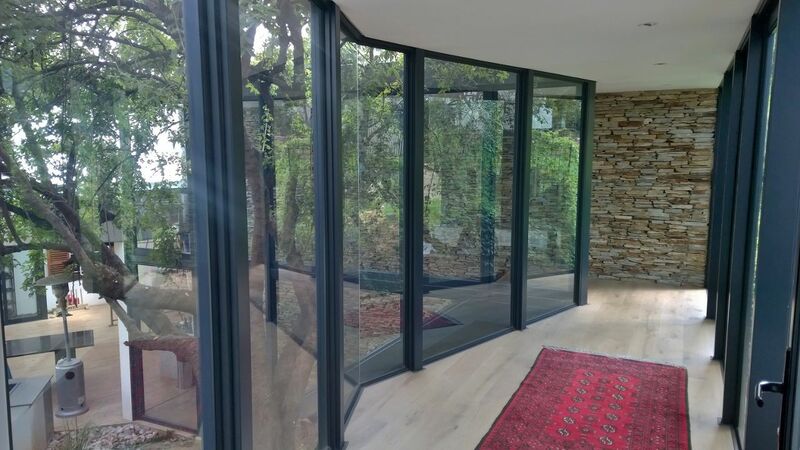 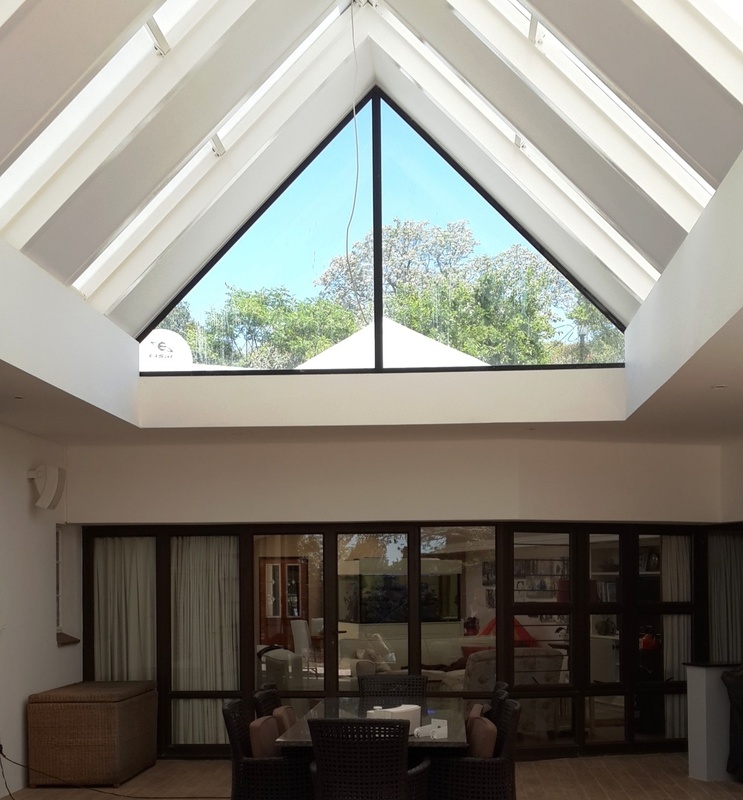 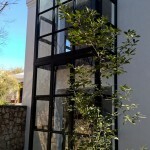 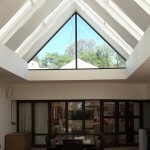 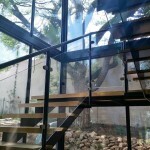 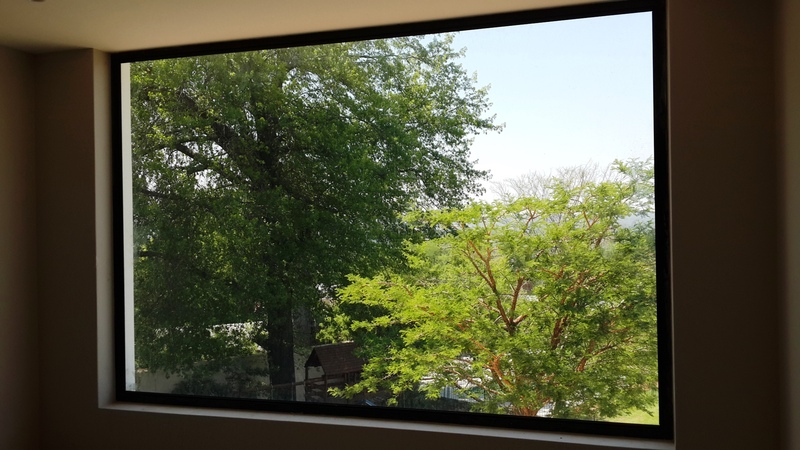 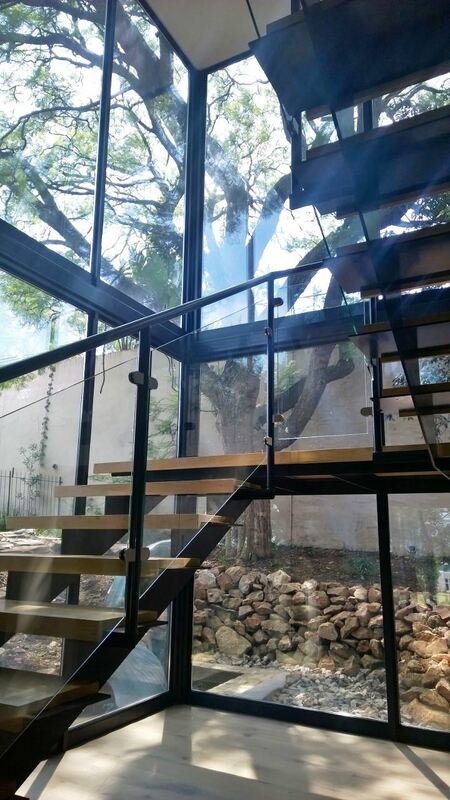 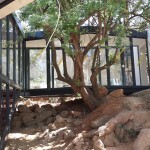 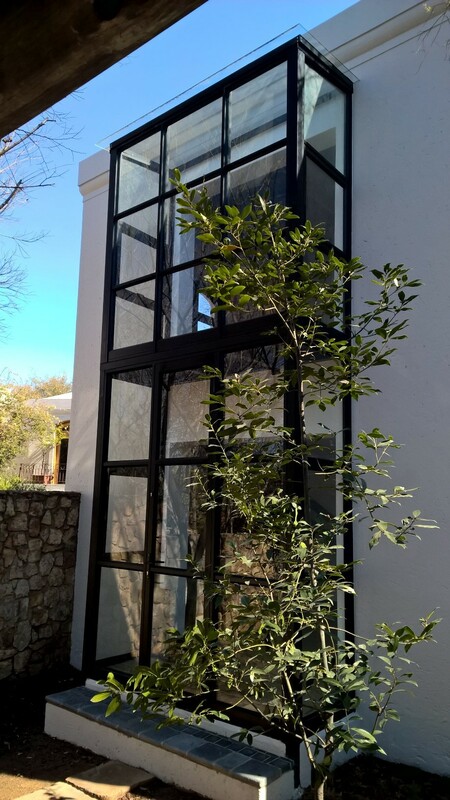 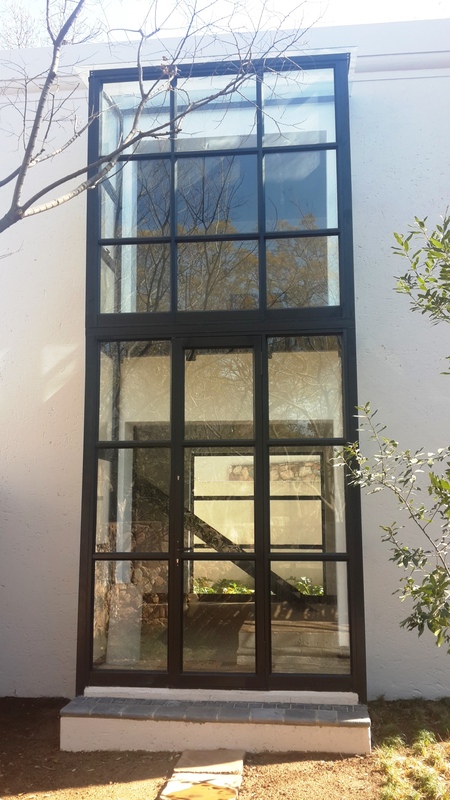 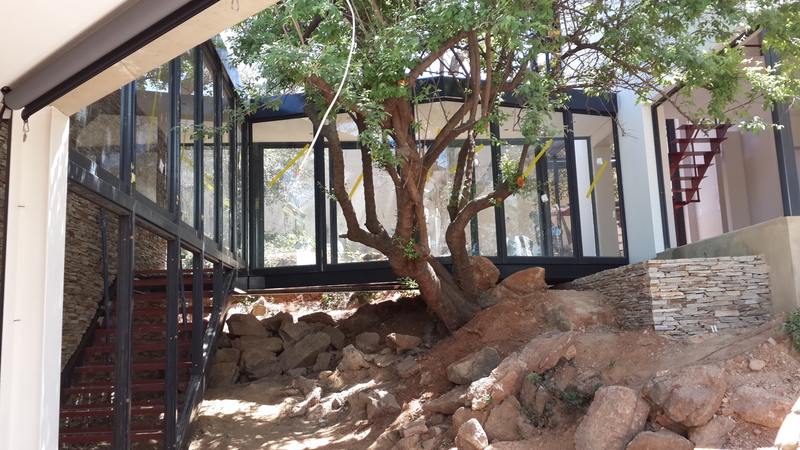 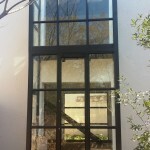 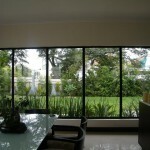 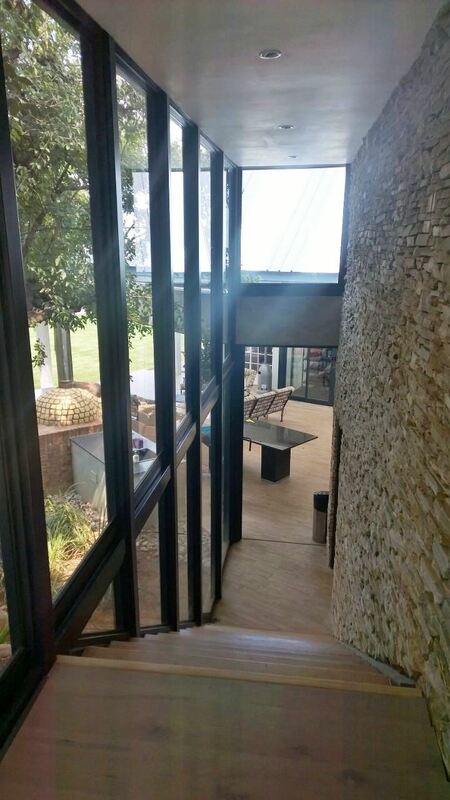 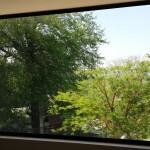 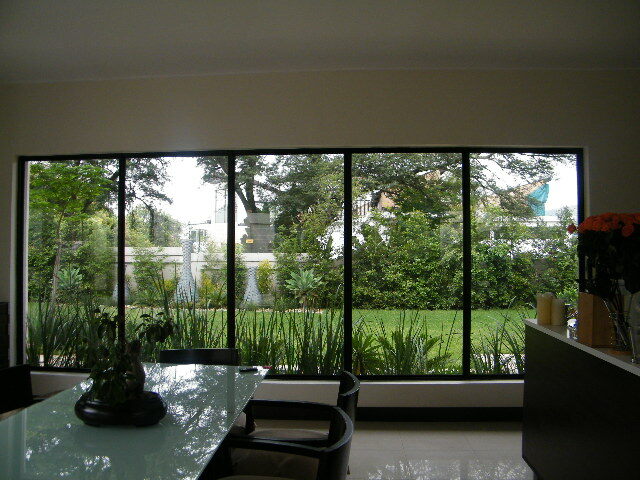 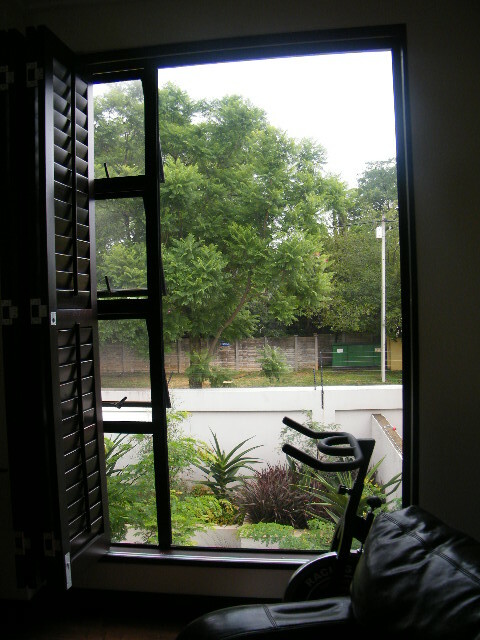 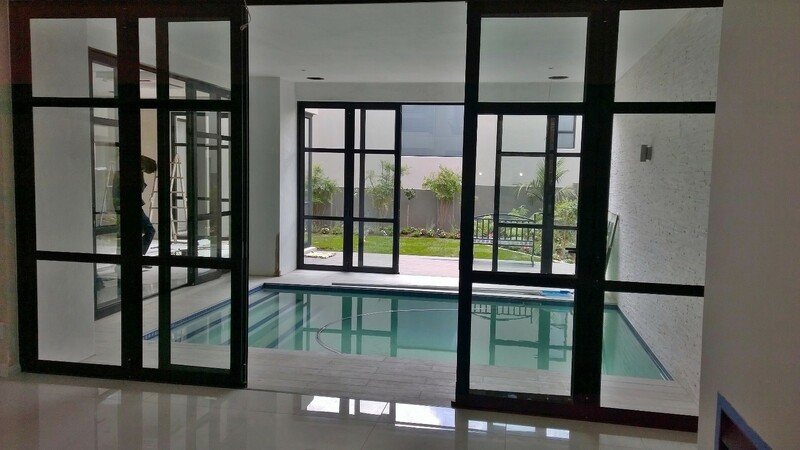 Windows can be glazed with Standard Float Glass, Intruderprufe (Laminated Safety) Glass, and Double Glazed Glass as well as specialized glass such as Low E, Solarvue, Solarshield or Colourvue as per SANS 10400 Part N.
We supply casement 30.5, casement 340 and casement 38 to accommodate customer’s glass requirements. 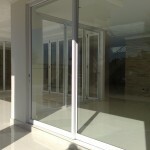 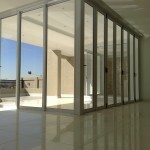 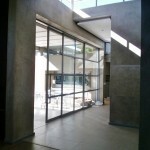 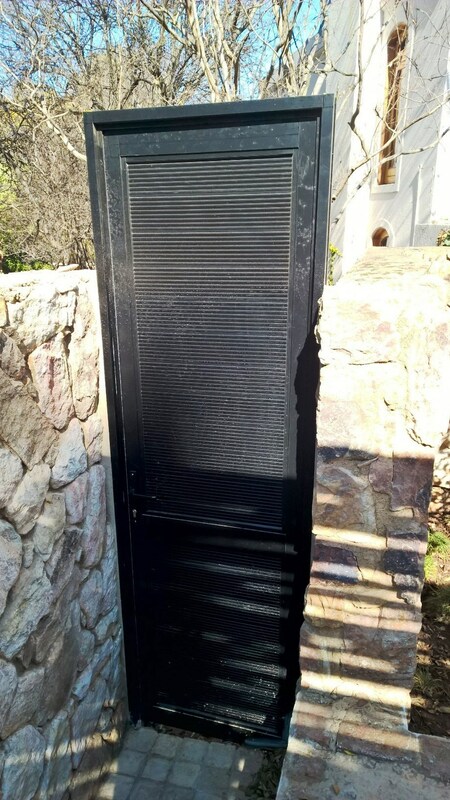 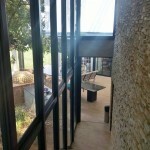 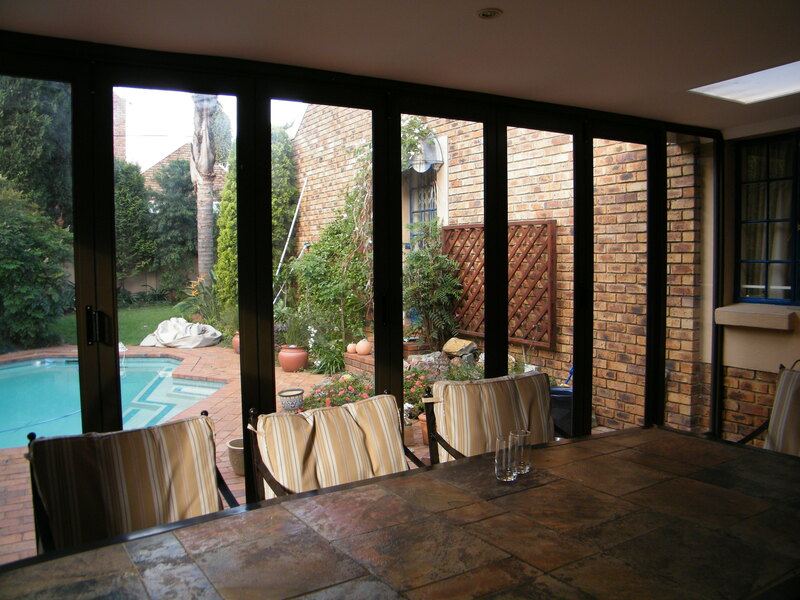 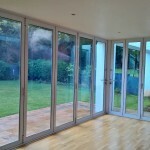 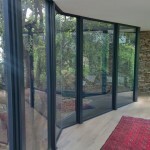 Doors can be glazed with Toughened Safety Glass, Intruderprufe (Laminated Safety) Glass, and Double Glazed Glass as well as specialized glass such as Low E, Solarvue, Solarshield or Colourvue as per SANS 10400 Part N.
Top Hung and Side Hung Sashes can be installed into door leafs to allow for ventilation when the doors are closed. 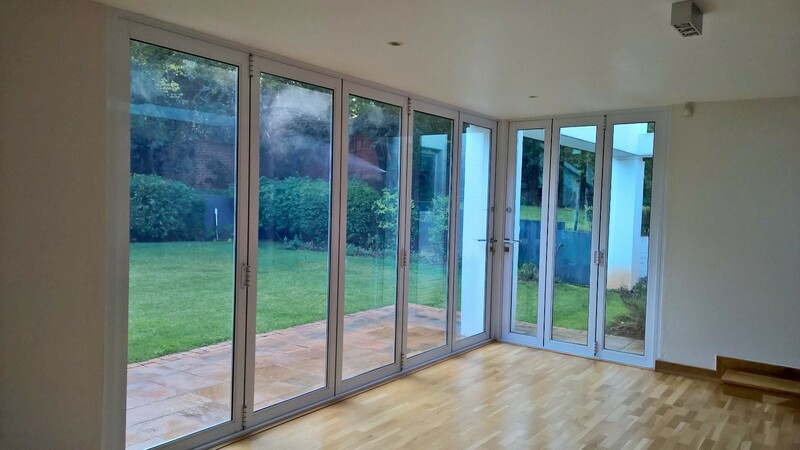 All doors fitted to datum lines to ensure smooth and easy operation. 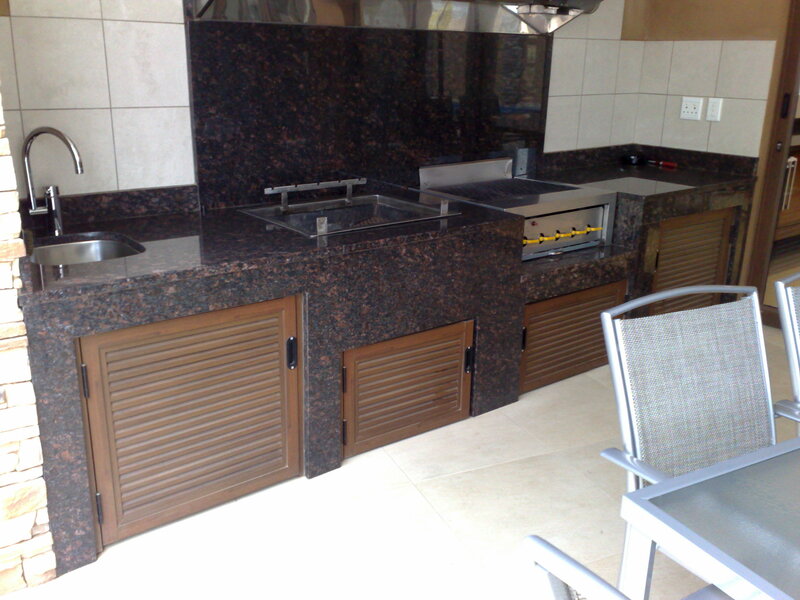 Various choices of stainless steel pull handles available.